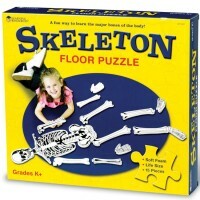 Preschoolers love playing with puzzles. 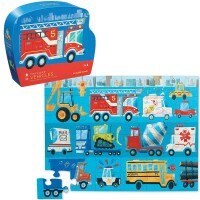 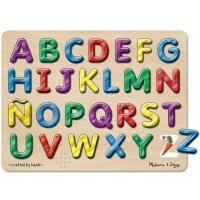 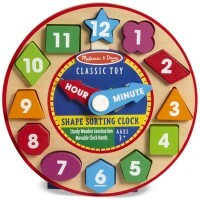 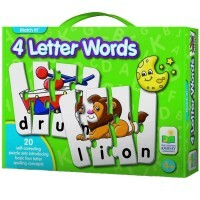 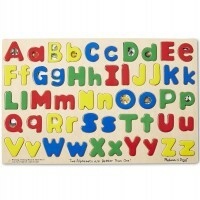 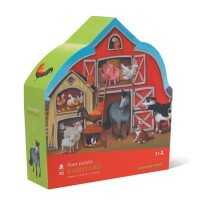 Preschool puzzles keep them busy and develop the necessary manipulative and thinking skills. 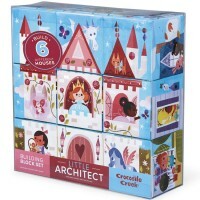 Our Top 10 Preschool Puzzles is a dynamically changing selection of the most original, quality puzzles with the best entertaining and learning value for children 3-5 years. 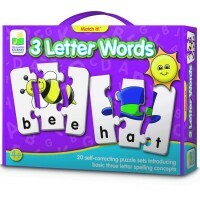 Top 10 Preschool Puzzles feature fun imaginative puzzles, first jigsaw puzzles, alphabet puzzles, numbers and math teaching puzzles, electronic learning puzzles, 3D puzzles, and other exciting well-made puzzles for young children. 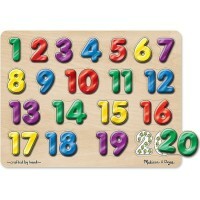 All of our Top 10 Preschool Puzzles received toy industry awards and the highest ratings from consumer reports.